Orthodontic Assistant – Brooks Dental Associates, Inc.
Morgan joined our team in the middle of 2016 and has been huge benefit to our office as a whole, but especially to our ortho department. 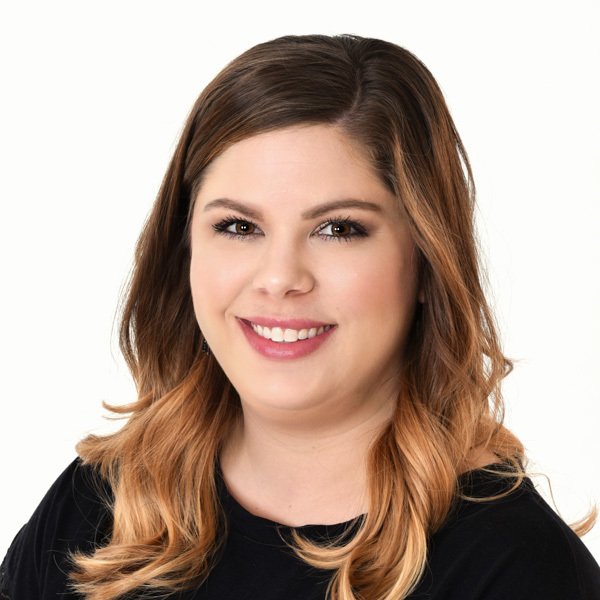 Morgan may be relatively new to our office, but she started in orthodontics in 2009 and brought all of her years of experience and knowledge with her to our office. From the moment she walked in our door, Morgan’s contagious smile and personality, immediately made her a forever part of the BDA Family. Morgan and her husband, Matt, have 2 beautiful daughters, Kaylee and Piper. Outside of the office, she enjoys spending time with friends and family, “Mommy & Me” classes with her Piper, and being a “Pageant and Dance Mom” to Kaylee.